The US government gave ZTE green light to restart its business on US soil and also use US-made technologies but only if the Chinese vendor checks off a long list of obligations. The most impactful one is the required split and re-branding of ZTE. The firm needs to drop "ZTE" from its smartphone branding and split from its network infrastructure. The reason for this is that authorities can't say for sure that their network business isn't a threat to security while their smartphones use US-based technologies such as Qualcomm's chipsets and are safe to use. For the very same reason the government banned Huawei from selling their devices in the USA. And since ZTE is dependent on the US carriers as they sell most of their devices in the country, ZTE needs to comply. 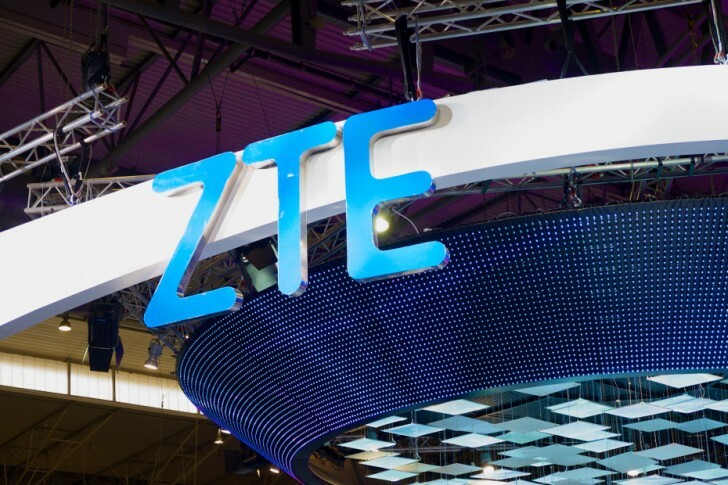 Another requirement from the US government states that the ZTE's consumer devices division needs structural changes that include a new management team based outside of China. Analysts say that other competing vendors will probably take advantage of the situation. For example, Korean OEMs will try to push the assertion that their devices are much more secure than their Chinese rivals, even if manufacturers like Lenovo and Xiaomi aren't accused of anything wrong. In addition, the analysts warn that while US manufacturers resume their trade with ZTE, they should prepare for retaliation from the Chinese government. They might be planning state-sponsored ventures to reduce the reliance to US technologies in the future.